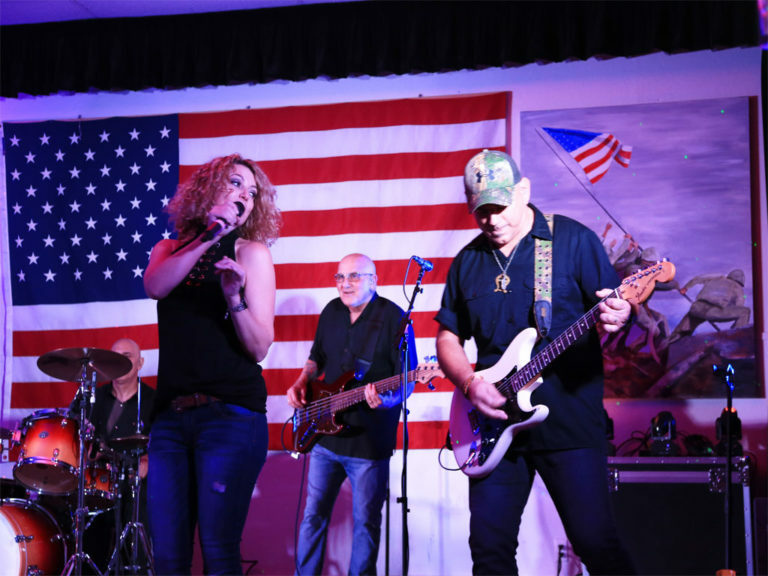 Chicano Rock legend Richard Bean’s Latin Rock band Sapo is still fiercely popular with three decades of loyal fans. 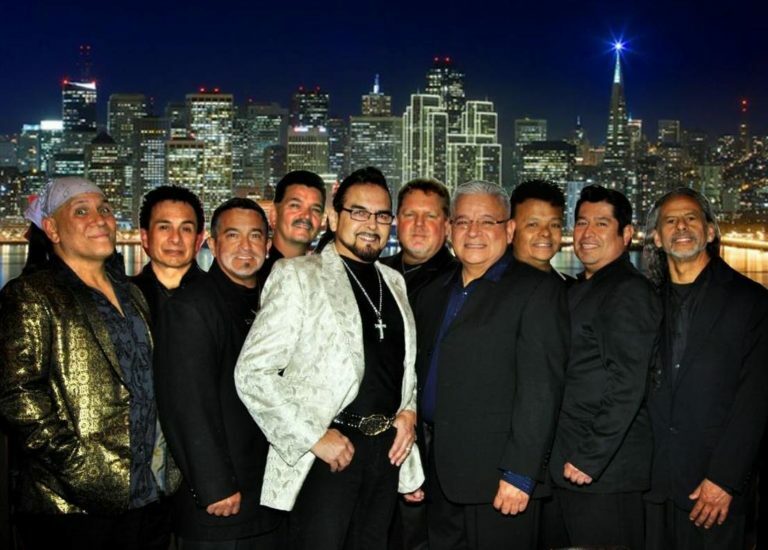 Playing everything from their standard Chicano favorites to the classics like Suavecito and others. 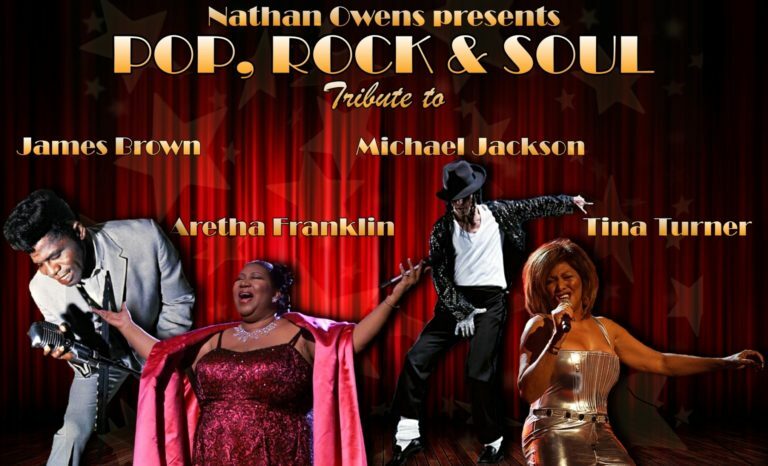 Nathan Owens’ Pop Rock-n-Soul is very high energy show, mixed with R&B and Rock featuring amazing vocals and dance move tributes to artists such as: Tina Turner, Prince, James Brown and Aretha Franklin. Aki Starr is an internationally acclaimed pop singer with Spanish Fly, songwriter and producer. Starr has performed internationally with world-class musicians including Malo and Jorge Santana.